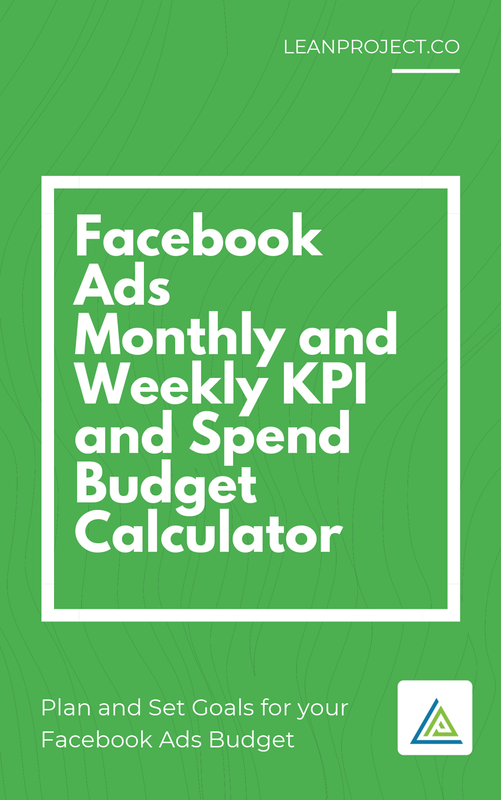 Plan and set goals for your Facebook Ads Budget. No longer feel in the dark with your Facebook marketing goals. Download the calculator INSTANTLY by entering your email below. We will not send spam. We promise.